Learn to network and present yourself in the most effective way and get the latest booth tactics for events. 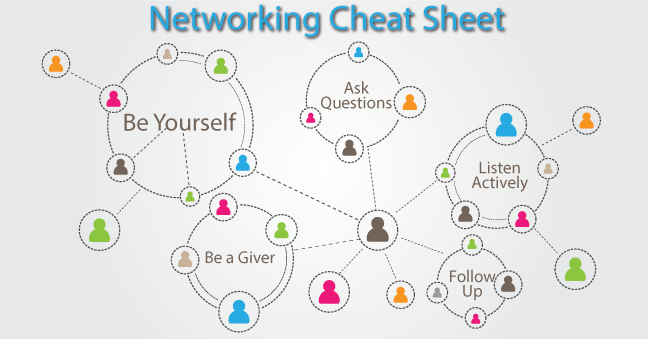 What is your biggest challenge when networking? How often do you network per week?